A registration form is a critical step for converting visitors into users. Make it easy, impressive, and sleek. 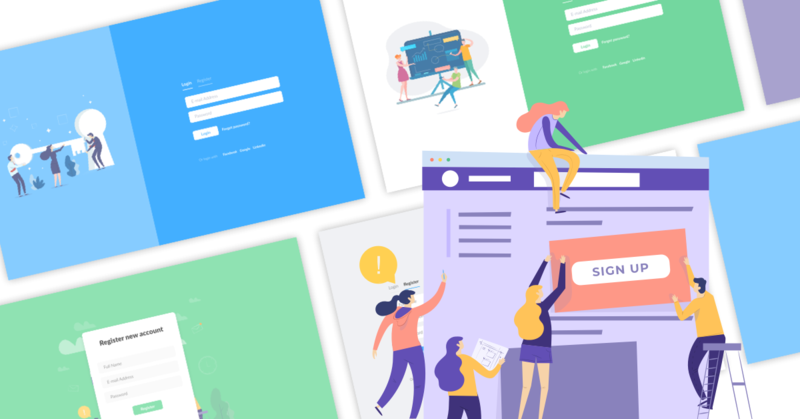 In this post, we will look into the process of monitoring and optimizing signups and share some best practices that can help you boost your conversions and help you achieve an exceptional user experience. As formisimo has described in their case study Small changes can lead to a 55% increase in conversions. We will present those small changes and many more from other sources. 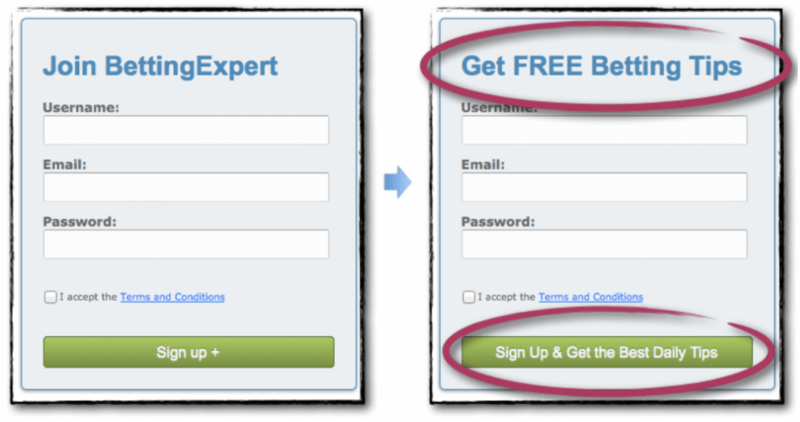 Learn how you can improve your signup forms conversion rate! Recordings - Identify usability issues by watching recordings of real visitors on your site as they click, tap, move their cursor and navigate across pages. Conversion Funnels - Find the biggest opportunities for improvement and testing by identifying on which page and at which step most visitors leave your site. Form Analysis - Improve online form completion rates by discovering when and why your visitors abandon your forms. Collect data for two equal cycles - least two weeks long each. Analyse your data. Where are the people struggling? What impact changes do you have? Getting to the optimal conversion will likely be a trial and error or a series of A/B tests. For best results, optimize forms separately for desktop and mobile. In the next points, we will go through top registration form optimizations best practices. Unnecessary fields are to be avoided or made optional. Imagescape was able to increase conversion rates by 120%, simply by reducing their form fields from 11 to four. Username: do your users really need a username to register? Filling out a form is simpler than ever with autofill function, but a browser can only auto-fill if you use easily distinguishable context clues, like “First Name” or “Email”. It’s a best practice to title each form field with a term the browser will recognize, to help your users speed up their own fill-out process. Social button login benefits go beyond user convenience with not having to pick and remember password. You can go even further and use social media login to fill in the data that your users would otherwise have to enter manually. 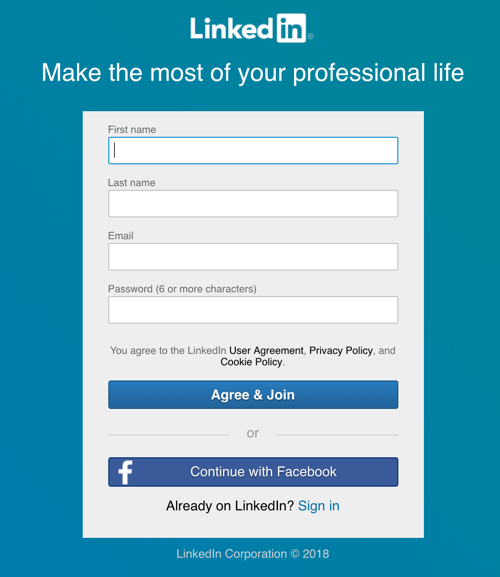 This LinkedIn sign up page includes a good headline, 4 input fields and optional "Continue with Facebook". Sometimes you really do need a lot of information to register a new user account. Signups that require payment details, like billing address and credit card data. When that happens, consider breaking the registration process down into multiple steps or use conditional logic to shorten your forms. In fact, some reports like report from Formstack shows that multi-page registration forms can outperform single-page ones. Signups usually come with a convenient progress bar that lets users know how far along they are in registration. 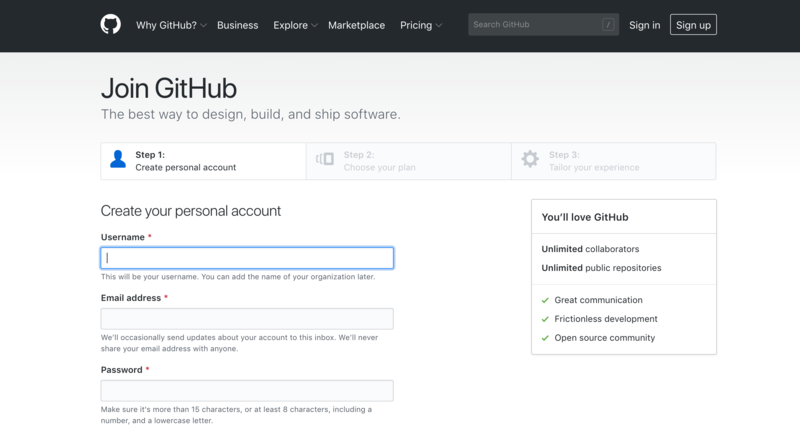 Want to see how popular web apps handle their signup experiences? Here is a handy list of onboarding processes, including How Slack Onboards New Users. Most users scan the form before filling out. Aligning and stacking fields and labels to the left of the page decrease eye movement and speeds up the processing time. A single column form converts better than two column forms. Form fields should adopt a natural or logical flow. Google’s UX researchers found that aligning labels above fields on the left-hand side increased form completion time. This is because it requires fewer ‘visual fixations’. Group labels with their inputs - Present the label and input close together. Specify errors inline - Show the user where the error occurred and provide a reason. Use inline validation after the user fills out the field unless it helps them while in the process like in the case of creating a password, username, or message with a character count. Don’t hide basic helper text - Expose basic helper text wherever possible. For complex helper text, consider placing it next to the input during its focused state. Ditch the * and denote optional fields - Users don’t always know what is implied by the required field marker (*). Instead, it is better to denote optional fields. Group related information - Users think in batches, and long forms can feel overwhelming. By creating logical groups the user will make sense of the form much faster. By the time a prospect arrives at your signup page, in most cases they’ve already evaluated your service. But, does that mean you shouldn’t remind them why they’re there? People don’t fill out forms for fun. They fill them out to achieve the outcome that sits on the other side of your form. The more motivating the outcome is, the more people that’ll complete your form. Even when nothing on the form changes, you can significantly increase registration form conversion rates by changing the outcome that drives people to complete the form in the first place. The color of your CTA button has a major impact on conversion rate. Think of the button design/color as a visual cue that helps your prospects find the button. In other words it answers the question, "Where should I click?" Start by experimenting with an orange or green button, simply because they often perform well. Reduce clutter around the CTA button. Make CTA button width match inputs width. Consider making your CTA bigger. Sometimes the most obvious places for optimization are overlooked. Optimizing your registration form can lead conversion efforts on your website. Your signup process should be designed and catered for your specific audience. It’s important you test design changes and monitor their impact. There is no one size fits all, but there are some general principles and best practices you can use to guide to minimize the pain of completing registration form. Support your form conversion with benefit driven headlines and supporting images and social proof. Łukasz is a front-end designer connecting strong graphics and web development skills.